Senior Pastor Marty Carnes continues our sermon series "All Things New" with a message about following God's plan for managing our money. 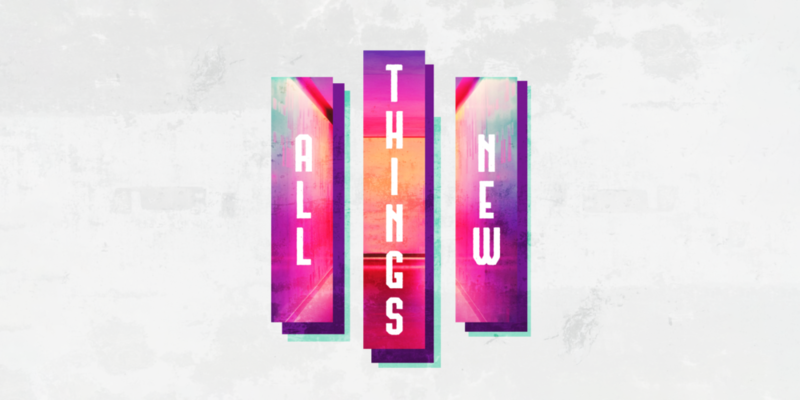 From Series: "All Things New"
As we begin 2019, we want to focus on how God has made us new creations in Christ, and what that means for how we ought to live this year. More From "All Things New"